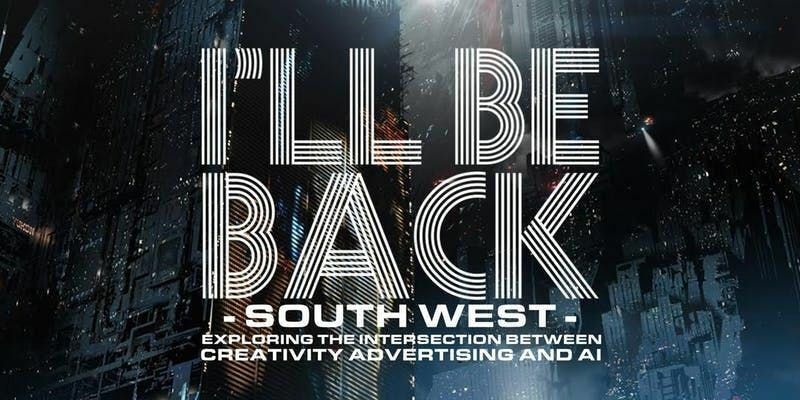 April's I'll Be Back South West has a theme: Voice and beyond! Dive deep into the possibilities of Amazon Alexa, Google Home and more. As ever, we're bringing together an awesome line-up of speakers to inspire you. What is I'll Be Back South West? 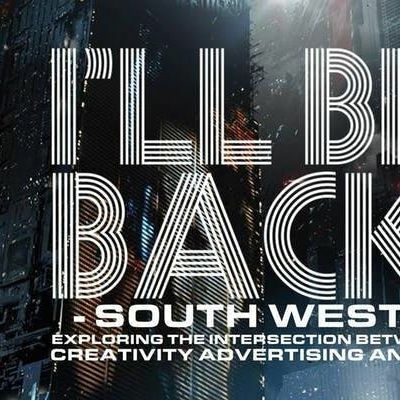 It's a monthly meet-up for people interested in the impact of artificial intelligence on the creative process in the ad industry. Each month we have four guest speakers from brands, startups, agencies and academia to share their perspective on creative AI. If you're having thoughts like ‘Is content automation actually a thing?’ or ‘I wonder if I'll lose my job to a robot?’ or 'What the hell is a neural network? ', then this is definitely the event for you. April's IBBSW is at The Square Club, Berkeley Square in Bristol. As ever Kerry and Norts of Tiny Giant will be your hosts. How does IBBSW will play out?